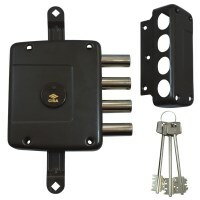 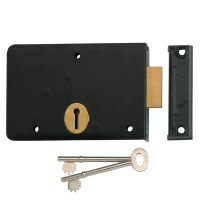 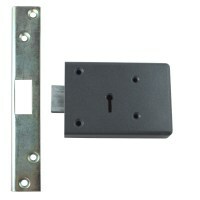 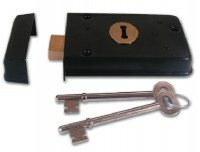 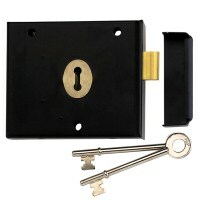 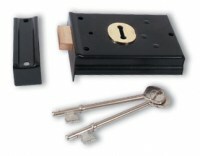 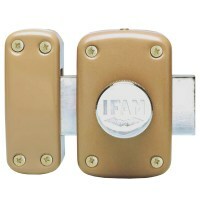 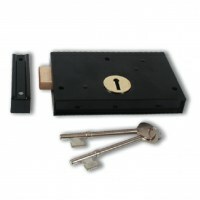 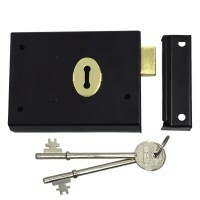 These deadlocks sit on the inside of a door and are locked or unlocked by a key from either side, some are handed and need to be ordered left or right hand while other are reversible. 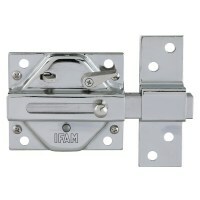 Rim Deadlocks are ideally suited to traditional or period doors or on tongue and groove doors found in sheds and garages. 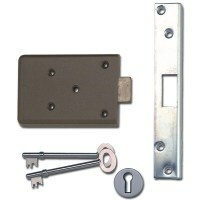 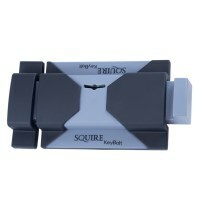 Available from Basta, Legge, Marston and Union and various sizes finishes and styles.